Do you know the difference between Sea Lions and Seals? I frequently get confused! Here in the Bay Area, there are a number of both. So when I holler out “Oh, look at that sea lion!” I always internally question whether it really is a sea lion or a seal. 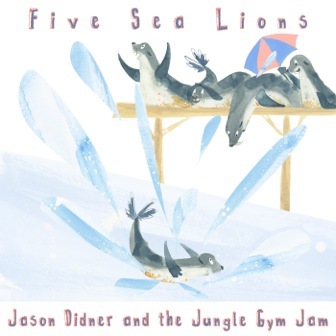 Now, thanks to Jason Didner and the Jungle Gym Jam‘s groovy tune “Five Sea Lions,” I have regained confidence! With the premiere of this playful video, Didner and the crew educate listeners on the differences between these sleek marine mammals. 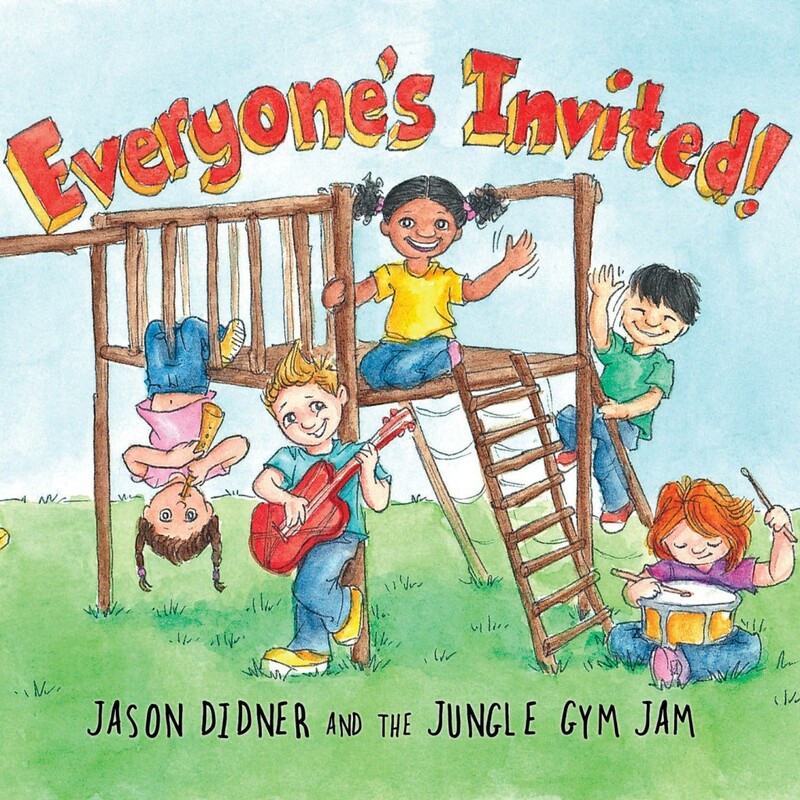 “Five Sea Lions” is the Jungle Gym Jam’s third video from their debut album Everyone’s Invited! and the band’s first animated video thanks to Glen Biltz (known for his work directing multiple live-action and animated videos for award winning kindie band Joanie Leeds and the Nightlights). Want to learn more? Read the story behind the song here. You can sample and purchase this song along with the rest of the album via CDBaby. Downloads of Everyone’s Invited! are also available at iTunes | Amazon MP3 | Google Play.